JBL audio system on rent ! hire jbl speaker ! jbl normal columm on rent ! sound on hire in agra ! best dj in lucknow ! dj on rent in kanpur ! best DJ for corporate event ! speakers for corporate party ! corporate event stage and sound ! 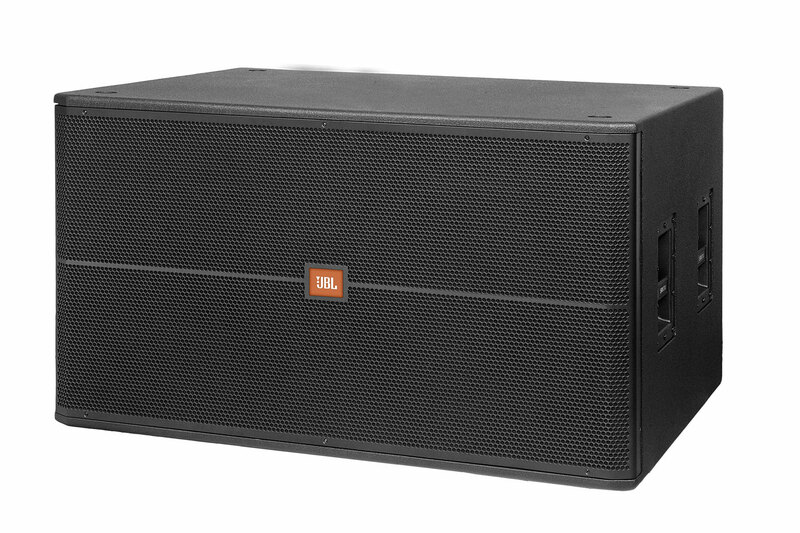 We Provide JBL SRX728S on rent for Events, Concerts, Sports etc to enhance the sound experience of the listeners. These speakers are ideal for outdoor setups. The SRX728S is a high power subwoofer system containing two 2268H neodymium magnet, Differential Drive, 18" woofers in a front-loaded, vented enclosure. The enclosure is designed to present a minimum frontal area. The system offers complete input connection flexibility for compatibility with a variety of cabling schemes. A recessed, external switch allows selection of either contacts +1/-1 or +2/-2. By relocating an internal connector, it is also possible to drive each woofer discretely from a separate amplifier channel. *Dual 18 inch, 2268H Differential Drive woofers for extended low frequency output. *Large vent area for reduced distortion.